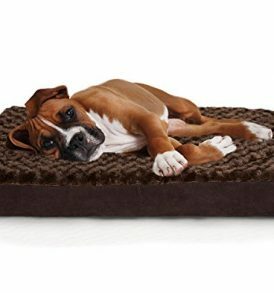 Ultra plush pet bed – fits pets up to 30 lbs. 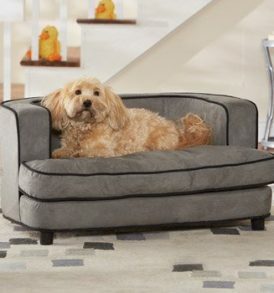 The Quicksilver pet sofa bed is an ultra plush pet bed featuring storage for toys and bones with removable and washable cushion cover. Raised feet lifts the bed off the ground and keeps your pet draft free. Fully upholstered furniture grade construction. 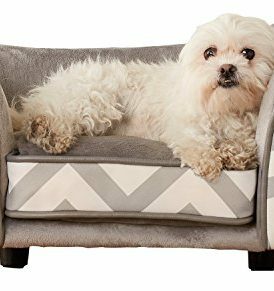 Fits pets up to 30lbs. 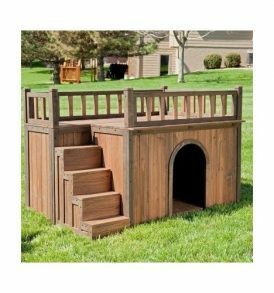 Sofa Size – 34″ x 23″ x 15.5″. 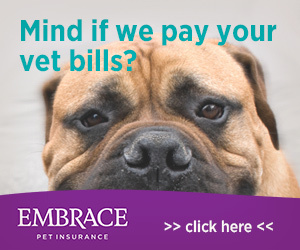 Enchanted Home Pet furniture eases your pet into a luxurious cushion that engulfs them in complete comfort and warmth. Inner cushion is designed to work with Enchanted Home Pet’s Therapeutics products which can provide an added level of comfort for pets with aches and ailments with technology that provides heating cooling and magnetic therapy Born from the determination to develop the highest quality and most innovative products, Enchanted Home Pet’s attention to detail, design and functionality is unmatched by any pet products anywhere.